Looking for a great opportunity? It’s knocking with a great little Glendale AZ fix up home. 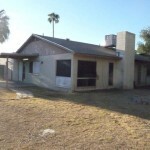 This little gem of a home in Glendale Arizona is what is typically called a “handyman special”. that will meet FHA financing standards. others so be sure to check back! Lastly, if you are looking for a Realtor in the Metro Phoenix area to help you find a great home we’d love to be your Realtor of choice. Give us a call at 623-435-0447. 09/25/2011 in Arizona Fix and Flip Property. 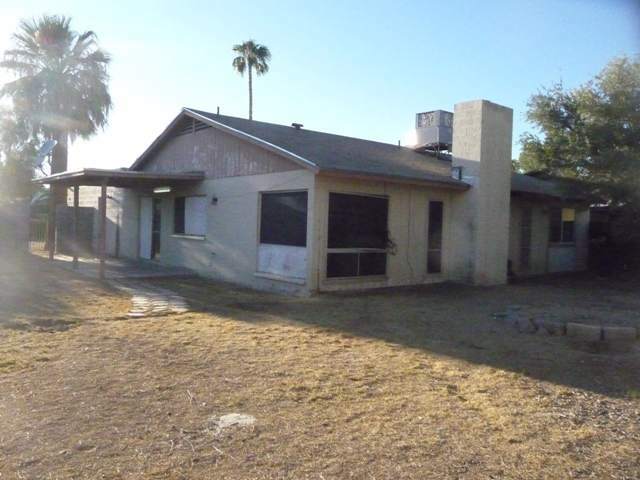 ← Can you get an Arizona fix up property?